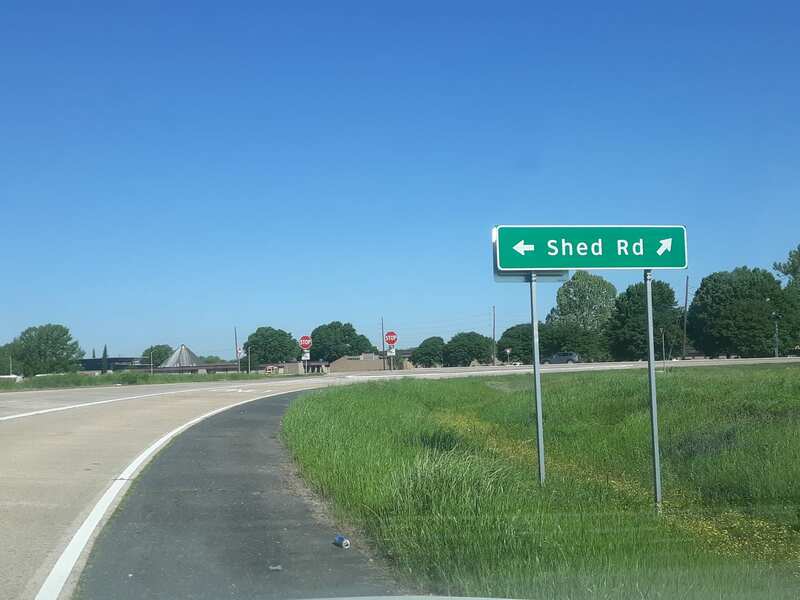 Bossier residents will soon have additional lighting coming on and off of I-220 onto Shed Road. Travelers on I-220 in north Bossier have four separate locations where they can exit or enter I-220 at Shed Road. Where the lanes merge together at Shed Road, a light will be installed at each of those areas. Bossier City Engineer Mark Hudson already has $400,000 in funds for the project. But after local electrician Wilhite Electric reviewed the project, Hudson was advised that he will need an additional $40,000 for the project. Hudson states that after the additional funding has been secured and the project goes out to bid, the lights could be installed in roughly six months.